Being a gentleman never goes out of style. Realizing just that, and the potential for men’s fashion needs in India, Voonik launched MrVoonik, the first Men Only online shopping portal, in May 2016. MrVoonik provides footwear, top-wear, bottom-wear, innerwear, sleepwear, sportswear, ethnic wear, watches and accessories, all exclusively for men. With over a 1000 Indian and international sellers, MrVoonik provides a wide collection of products for men to be stylish every day, just as Zingoy provides all its users a wide range of offers for them to make savings every day. Zingoy also provides you some amazing cashback on all your MrVoonik shopping done via Zingoy. 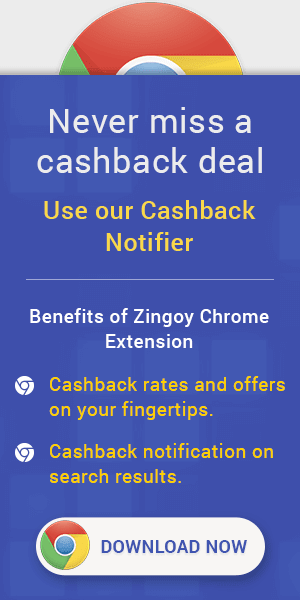 You can also create and share your Zingoy Voonik links with your friends and family, and earn more cashback on all their purchases made through your links.